What is gauss and how do you measure it? It's our business to know this stuff - let us help make you a more informed consumer. The gauss is the cgs unit of measurement of magnetic flux density, which is the amount of the magnetic field in a particular area. Like a lot of units used in scientific fields, it is named for a famous figure. In the gauss's case, it is named for Johann Carl Friedrich Gauss, a German mathematician who came up with the formula for measuring changes in a magnetic field. Not coincidentally, said changes happened to include the change in the intensity of the magnetic field, thus the unit of measurement bearing his name. 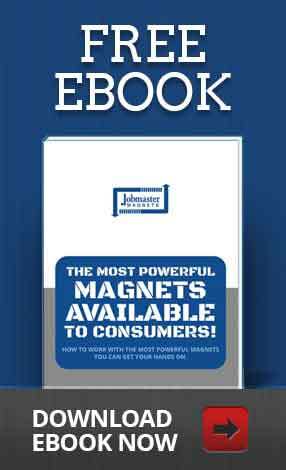 First and foremost, magnetic flux density is not the same as the strength of a magnetic field. If you want to understand the concept, you should imagine a magnetic field laid out as a pattern of magnetic field lines. 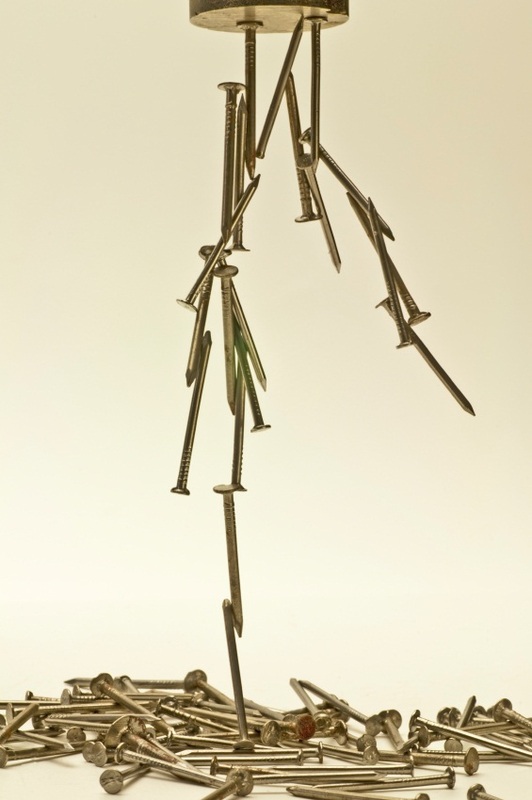 The more densely that these magnetic field lines have been placed, the greater the strength of the magnetic field. However, magnetic flux density is exactly what it sounds like, being the number of magnetic field lines in a particular area. In technical terms, one gauss can be defined as being one maxwell of magnetic flux in a square centimeter of surface area. It is important to note the classification of gauss as a vector since it has a direction to go along with its magnitude. Furthermore, a magnetic field does not have the same magnetic flux density throughout its entire expanse. As a result, you should not mistake the gauss for a measure of the magnet's pull strength, particularly since two magnets cannot even be compared this way unless they share the same shape, the same dimensions, and are being measured in the same places. Why Do You Need to Know About the Gauss? 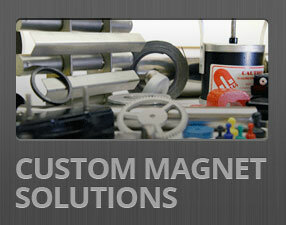 If you are interested in magnets, you need to know about the gauss because its use is ubiquitous. However, it is interesting to note that the gauss has a competitor in the form of the tesla, which is the SI unit of measurement of magnetic flux density. Since the United States is one of the three countries that have refused to switch over to SI units of measurement, you should first familiarize yourself with the gauss and then the tesla. After all, the tesla is making serious inroads in the United States, particularly in a scientific or technical context. 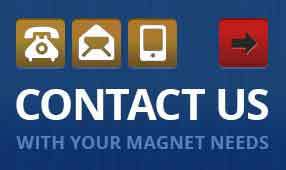 Whether you are learning about magnets because of business or personal reasons, please contact us at your earliest convenience if you are interested in more information. Remember, there is no such thing as a stupid question.